More and more people are being poisoned by opioids. We need all hands on deck to turn that around. 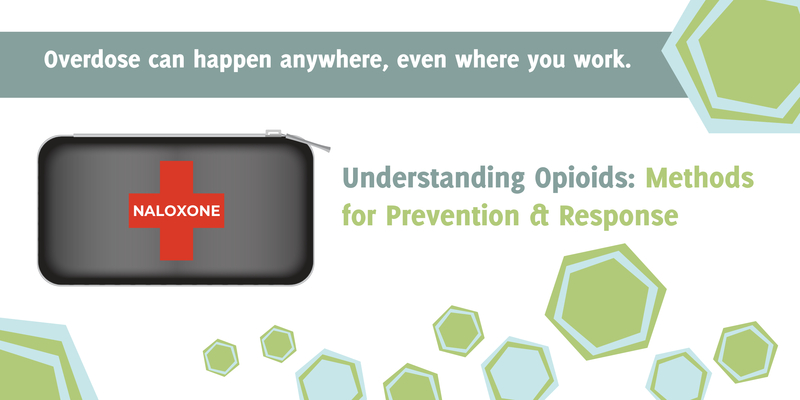 Learn how to recognize and respond to an opioid overdose, including how to administer naloxone, a life-saving medication that can help temporarily reverse an opioid overdose. We will also cover concepts that impact opioid use, related harms, and the scope of opioid-related issues within the Canadian and local context. Participants will receive further information and resources on how to apply what they learn in various settings. This training is offered free-of-charge and is open to frontline workers, service providers, and staff. Deanna VandenBroek is a Health Promoter with Peterborough Public Health and one of the advisory stakeholders with the Peterborough Drug Strategy. She has spent the last 5 years working in the area of substance use prevention and harm reduction with a particular focus on opioids and as a result has observed the ongoing evolution of the situation around opioid use and its related harms. Deanna was born and raised in Peterborough and has a Bachelor of Public Health from Brock University and a Masters of Public Health from the University of Guelph. Evan Brockest is a Project Lead and acting Coordinator with the Peterborough Drug Strategy, where he is currently leading a two-year research, training and public education initiative related to cannabis. Having worked in the health and social service fields for over 10 years, Evan brings a unique combination of experience in the areas of research, education, program evaluation, communications, and community development. Will participants receive naloxone kits after the training? No. Participants will be provided with information and resources about how to obtain naloxone for their first aid kits. Anyone who wishes to gain a better understanding of opioids and the impact they are having in our community. How many staff members from my organization or business can attend?